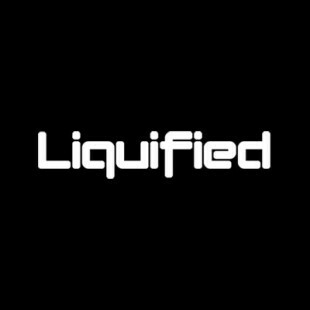 Liquified present Expand, a new event for the Atlanta EDM scene that will focus on the underground sounds of house music and techno in warehouse setting. The series first edition is Dec 18, 2015 with the techno sounds of Guy J. For complete details check out this post on our EDM blog. Stay tuned for more Expand events featuring some of the top house music and techno DJs in the world. These big names are routinely seen at massive festivals all over the world like Time Warp, Tommorowland, Creamfields, Movement and Electric Daisy Carnival. This will be your chance to see them up close and personal, playing on a state of the art sound system from Pure Groove Systems.